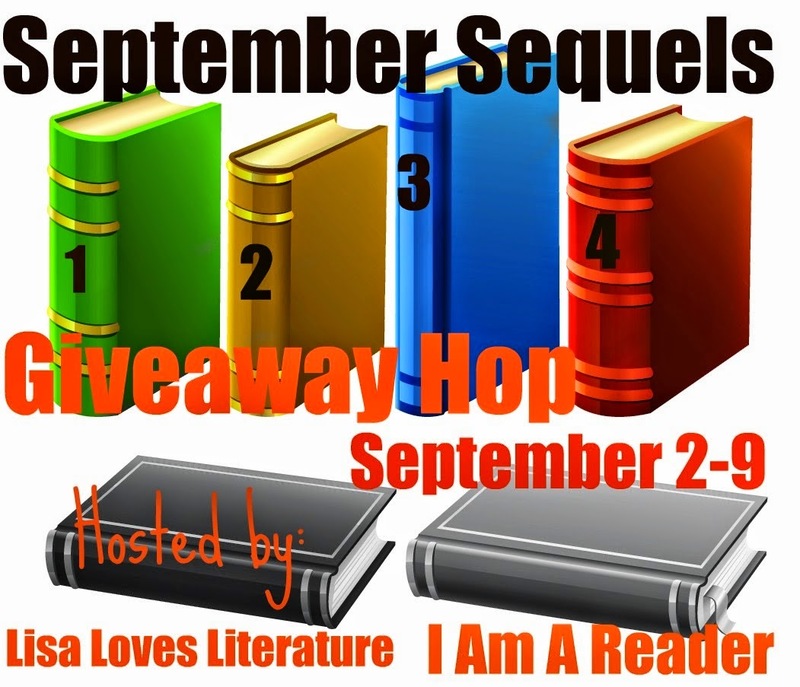 Jessabella Reads: SEPTEMBER IS FOR SEQUELS: Winner's choice of 4 out of 10 upcoming YA sequels! 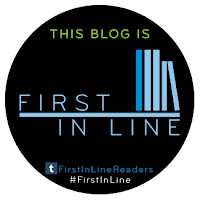 SEPTEMBER IS FOR SEQUELS: Winner's choice of 4 out of 10 upcoming YA sequels! One winner may choose FOUR out of the ARCs pictured below! I have begun to notice the people who "Follow via Email"(or any other way) and then unfollow as soon as the giveaway is over. Starting with this giveaway, I will make a list of the people who do this, and will disqualify the entries of anyone who lands on that list. Once you land on that list, your on it for good. If you don't want my posts in your inbox, don't use that enrty option! I really don't want followers who only follow my blog for free books anyways. If the same person enters using more than one email address or Facebook acount, you will be disqualified. Basically, that means if I see your IP address show up with three different accounts, you will have all of your illegal entries disqualified. I don't do this to be mean. I KNOW the majority of you are fair and honest book lovers! I just want these giveaways to be fun and fair for my all of my followers. I get that people can still cheat(unfortunately, someone always finds a way...), but this is the only way I have of trying to make these giveaways as fair as possible for my followers who would never even think about cheating. I can't wait to see how different This Shattered World is from These Broken Stars! Mortal Heart! I am seriously in love with those books. I see mortal heart, and heir of fire, and god...so many good things. I cannot choose. You're tempting me so. Mortal Heart! And Heir of Fire but my god I cannot wait for Mortal Heart much longer! I have to know what happens with that series! I would be most excited to read chaos. It's a 3 way tie between Queen of Zombie Hearts, Heir of Fire or Mortal Heart. They are all top of my TBR. Thanks for the great giveaway. I'm excited for Unmarked. Thanks for the chance! I think I'm probably most excited for Mortal Heart. I'm most excited to read The Queen of Zombie Hearts! Thank you for the chance! Unmarked by Kami Garcia! I read the first one not too long ago and loved it! Definitely This Shattered World since These Broken Stars was one of my favorites from last year! Queen of Zombie Hearts and Charmed! I'm really excited for Mortal Heart! Heir of Fire! Thanks for this amazing giveaway - I would love to win! Seeing as I am currently reading Heir of Fire, my other most anticipated read is Mortal Heart! :) Thanks for the awesome giveaway, lovely lady! Probably Unmarked! I don't normally enter other giveaways on the hops I'm hosting, but you have some good books there! And I love ARCs!! Thanks for participating in the hop! Heir of Fire takes the lead out of these but many of them look great. Nice giveaway! I am really excited about Charmed and Mortal Heart!!! I am excited for three of them! Heir of Fire, Unmarked, and This Shattered World! Thank you for the giveaway!! This Shattered World, These Broken stars was beautiful. I'm really excited for Unmarked by Kami Garcia. The first was amazing and I cannot honestly wait for this:) Thanks for the giveaway!! I'm dying to read Heir of Fire! I'm really excited about Mortal Heart, I read an ARC of Heir of Fire though and it was FABULOUS! Heir of Fire! I'm so excited to read it. Thanks for the chance! I would have to pick Mortal Heart. I am waiting for that!!! Definitely Mortal Heart! Thank you! I'm most looking forward to reading Tether!! I loved the first book! I am excited about This Shattered World! I'm excited for Heir of Fire! I'm most excited for The Queen of Zombie Hearts. I'm excited for Heir of Fire, The Queen of Zombie Hearts, and Whisper the Dead. The Queen of Zombie Hearts. I CAN'T BELIEVE YOU HAVE IT! I'M SO JEALOUS RIGHT NOW!! Mortal Heart and Heir of Fire! It's so hard to choose; I want to read so many of them: Whisper the Dead, Queen of Zombie Hearts and Heir of Fire come first, I suppose. Thank you so much for offering us such a wonderful selection. Tether, Unmarked, Whisper the Dead, Charmed, Mortal Heart, This Shattered World, Heir of Fire..... So basically, every one of them. I have no clue how I would choose! Thank you so much for the giveaway! I can't wait to read the Queen of Zombie Hearts! I loved the first two!